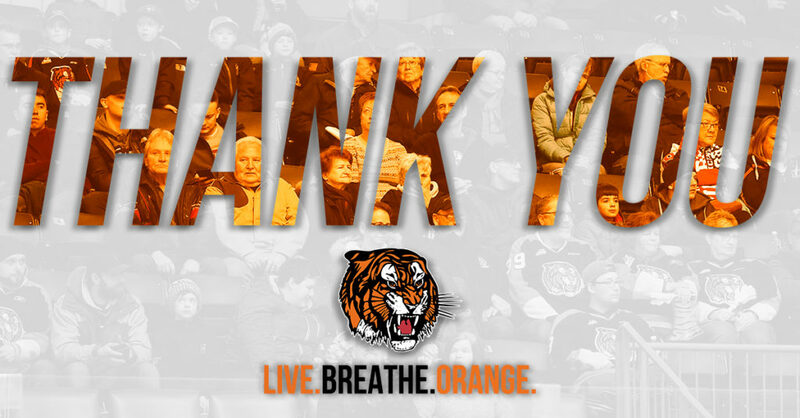 The Medicine Hat Tigers fell 5-1 in game four of the Eastern Conference Quarter Finals on Wednesday night. 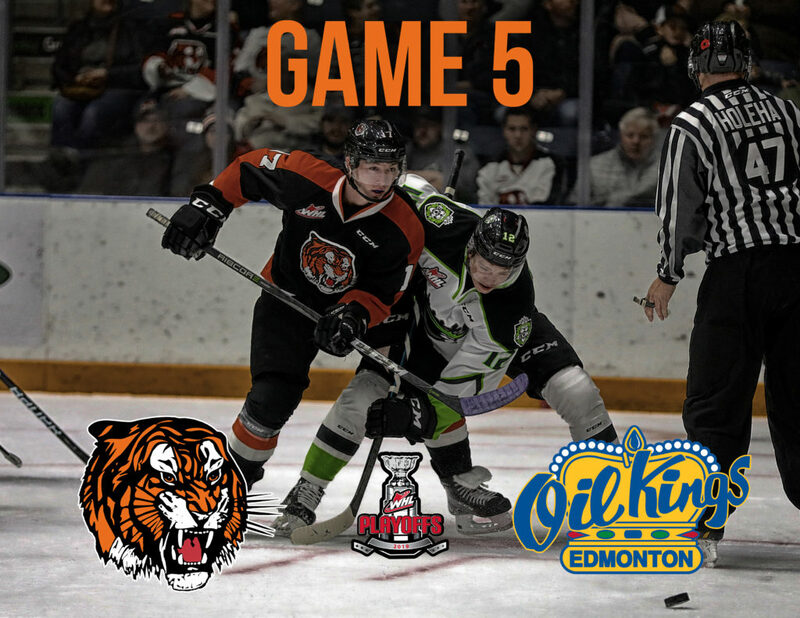 The series is now tied 2-2 and the Tabbies will travel to Edmonton for game five tonight at Rogers Place. The Orange and Black are led by veterans James Hamblin (2G, 2A), Linus Nassen (2G, 2A) and Ryan Chyzowski (1G, 3A). After tonight’s battle, the two Central Division Rivals will return to the Canalta Centre for game six on Sunday. 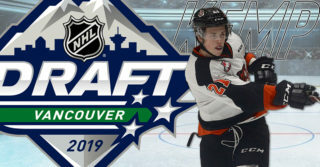 During the 2018-19 season, the Tigers posted a 1-3-2-0 record against the Oil Kings. The Tabbies’ lone victory was January 16th, 2019, when they won 4-3 in a shootout. These two Central Division Rivals have had a few recent postseason battles. They met in the 2016 Tie Breaker game with the Oil Kings winning 6-4 and the last time they faceoff in a playoff series was the Conference Final in 2014. The Oil Kings won the series 4-1 and they went on to win the Ed Chynoweth Cup that year. 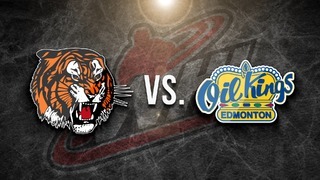 The Edmonton Oil Kings tied the series up 2-2 after beating the Tigers 5-1. Veteran forward Vince Loschiavo led the way for the Oil Kings with 3 points (2G, 1A) in the victory and he is now the Oil Kings’ top point producer in the series with 4 (3G, 1A). Rookie goaltender Mads Søgaard has made 149 saves on 159 shots faced throughout the first four games of the Eastern Conference Quarter Finals. 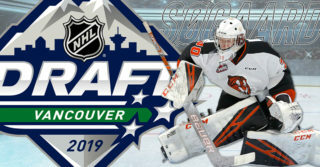 The 2019 NHL Draft Eligible goaltender earned his first career WHL Playoff shutout during game three Tuesday night. “Mads has been solid the entire series. 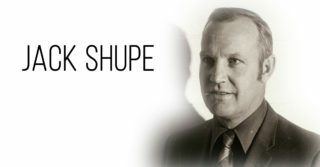 He has been our top guy. 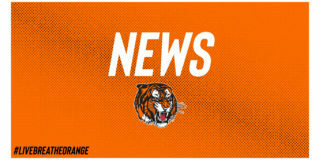 Faced a lot of shots and traffic and he has handled it well,” said Assistant Coach Ryan Smith. Captain James Hamblin will be looking to lead the way for the Tigers in the final games of this series. Hamblin was the Tigers top point producer in the regular season with 77 points (33G, 44A) in 67 games played and he is one of the top point producers for the Tabbies in this series with 4 points (2G, 2A). The 19-year-old Edmonton native is a hard-working, skilled two-way forward who sees both sides of the ice well. Look for Hamblin to make an impact in tonight’s contest. Logan Christensen joined the Tigers October 25, 2018, and he scored his first goal as a Tiger Oct 26, 2018, vs Regina. Christensen scored 7 goals and picked up 15 assists in 67 games played this season. Out of those 22 points, he scored 6 games and picked up 13 assists in 54 games with the Orange and Black. Brett Kemp became a Tiger at the trade deadline and he scored his first goal for his new team Jan 11, 2019, vs Regina. Kemp scored 33 goals and picked up 27 assists this season in 64 games. In the 24 games as a Tiger, Kemp netted 11 goals and picked up 10 assists. Our Tigers Rookies contributed to the success of the season putting up a combined total of 15 goals and 36 assists during the regular season.